Oh f**k! That looks fantastic. Unfortunately, we don't know what series 19 is yet...and I feel like we won't find that out for a bit as they continue to release what we've already seen. The Predator Emissary #1, and they have confirmed that we will get #2 as well. We also KNOW they are doing an Ultimate Wolf in the near future. 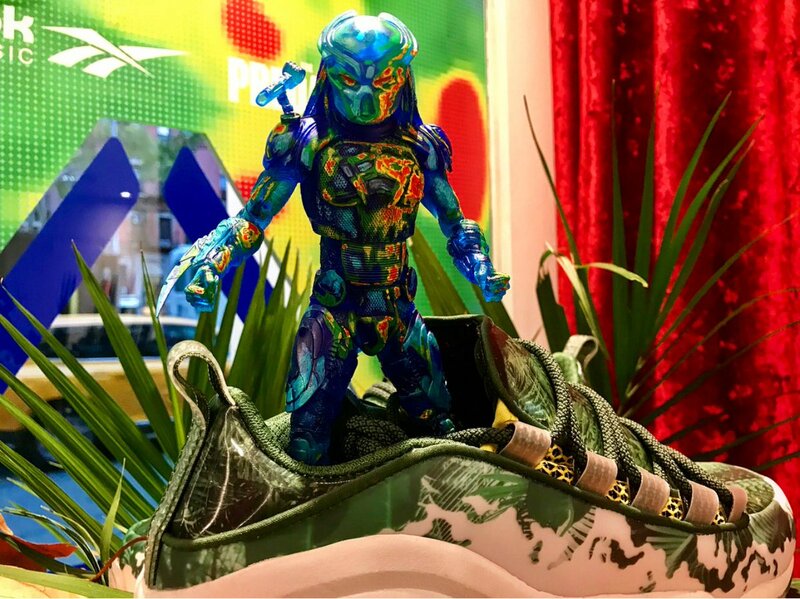 I'd like to think they might make some more Aliens vs Predator Requiem Predators around the same time, but nothing has been confirmed. Every 3 waves are supposed to be Kenner, wave series 17 was AvP, series 18 was Dark Horse comics, one will assume series 19 is going to be another Kenner wave...maybe their final traditional Kenner wave as they are running out of figures.. 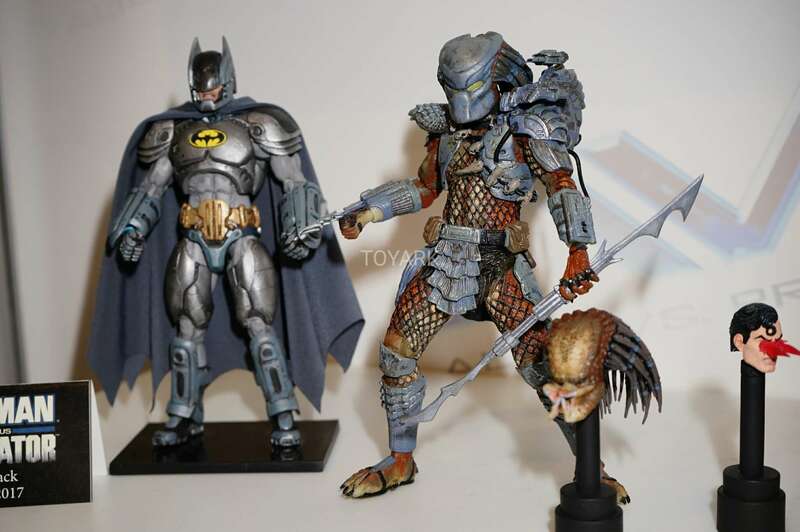 I'm really, really hoping that we get more video game and comic predators interspersed with the movie/kenner releases. 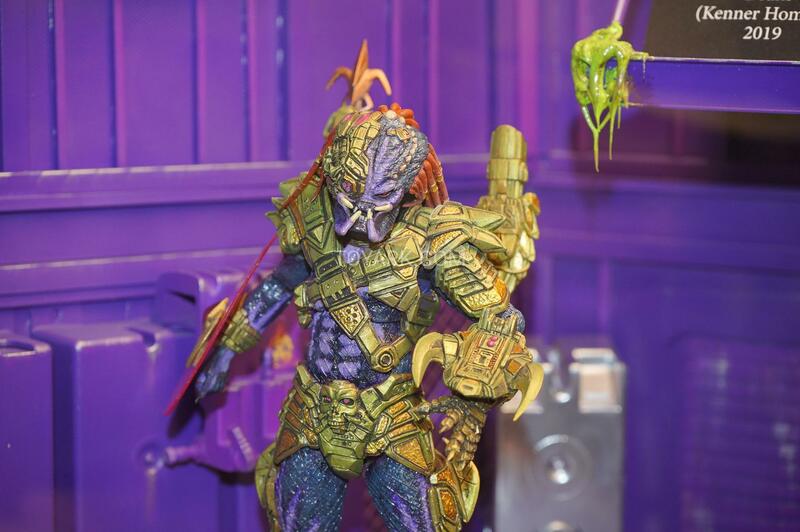 They also said on twitter they would remake the Predalien as well, on 2019 they would focus on making ultimate version of previous figures than on the next series. AVPR seems to be on next on the list, would be nice to have a Wolf-Predalien 2 pack. So I guess we will only see series 19 on 2020+. And considering how they make predators out of anything, I can see them doing the Predators that the Predalien killed. I tried looking for one but I haven't had any luck. You see it unarmored for a split second in the movie and it's skin is tan with a brown(?) pattern on it. Knowing them and their delays, 2028 will be the year we finally see Wolf predator release. Just joking. I hope the 2019 is full of alien and predator figures, in other words, no more delays because everything is running smoothly. But on the other hand, it does give my wallet time to recover. 2019 will be a fun year for NECA collectors! It was way more than a split second, he only used his armored (grey darker) look while fighting. When fighting the Fugitive, when he first appeared, he was brown, then turned dark grey (like the figure they are releasing). After killing the Fugitive, he went back to brown. In the film they said he grew an exoskeleton under his skin. Something he genetically altered himself with from some other alien race presumably. Now this is really cool. I think I might break down and buy this one. I really want to pic this fig up. It looks really cool. Well done NECA. He also grew spikes on his head. And did neda forget his silver tusk?